Holiday Teeth Whitening Promotion! Claim yours today. 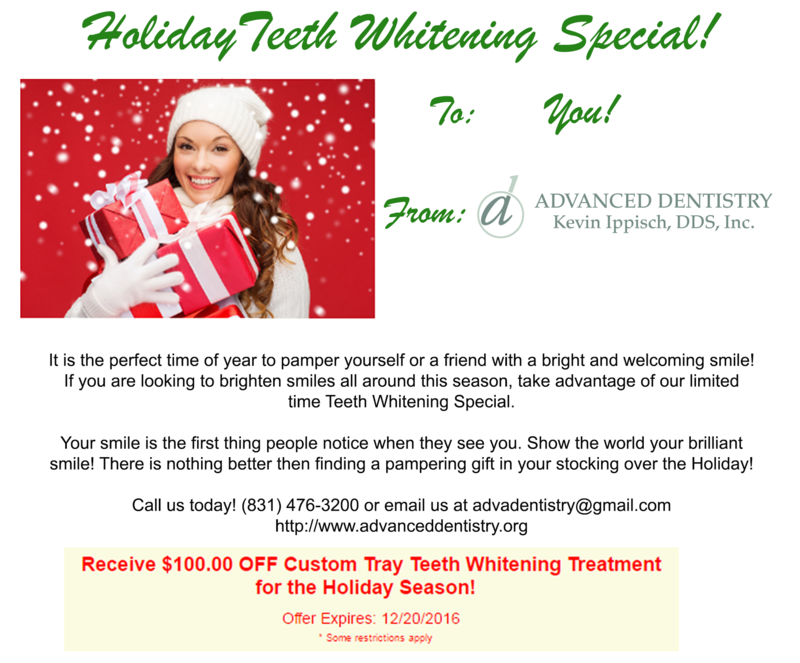 Advanced Dentistry has a Holiday Promotion that gives you $100.00 OFF a custom tray teeth whitening treatment for friend or yourself. This limited time offer lasts only a few more days so take advantage of this opportunity today! First impressions and an overall boost of confidence never looked so simple. Call or email us to learn more about the promotion or to reserve your own $100.00 OFF gift stub today! Is this your first time considering a teeth whitening? 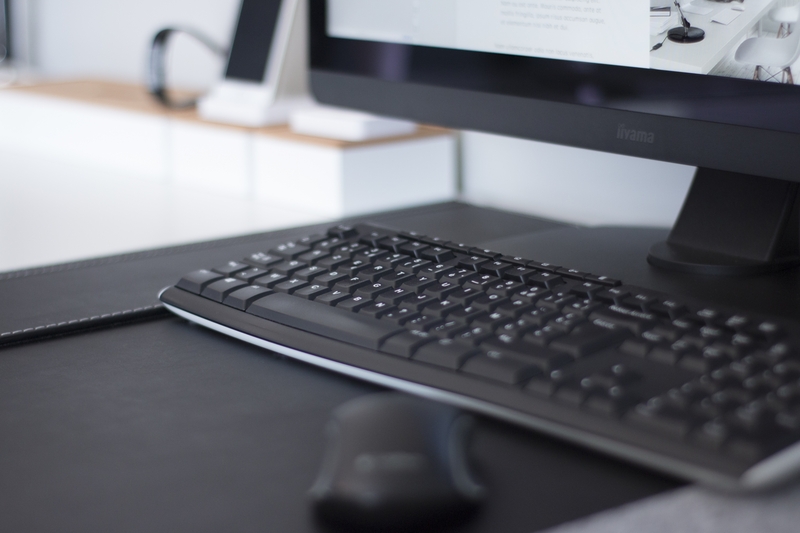 Learn more about the quick and painless process here and receive more facts regarding the process.